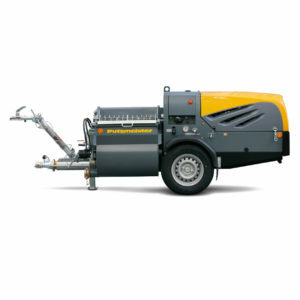 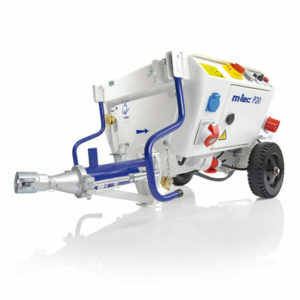 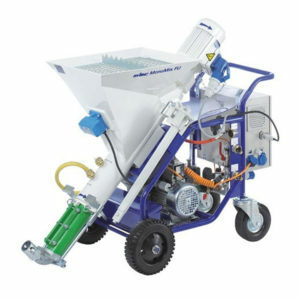 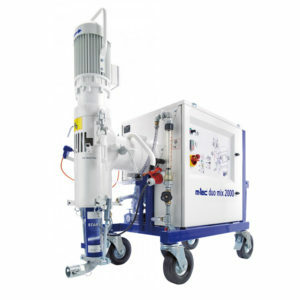 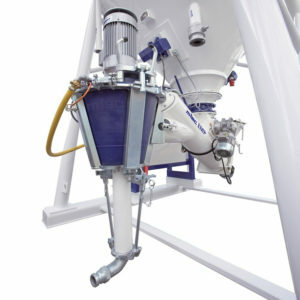 Markham (Sheffield) Ltd. offer a wide range of rendering machines. 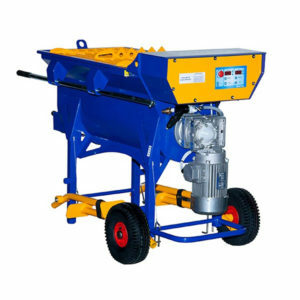 What rendering machine is best for you is dependent on what materials you will have to work with and flexibility of working on various jobs with various materials. 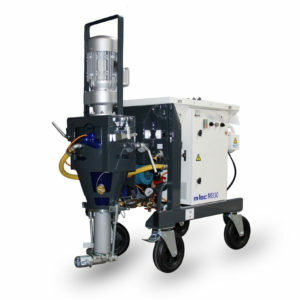 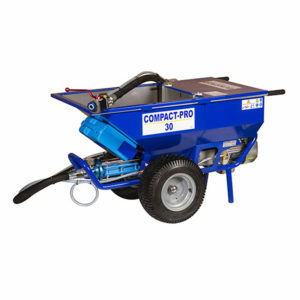 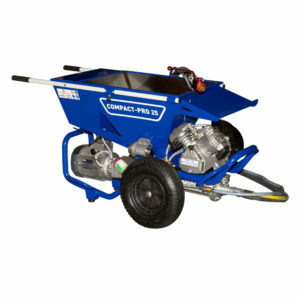 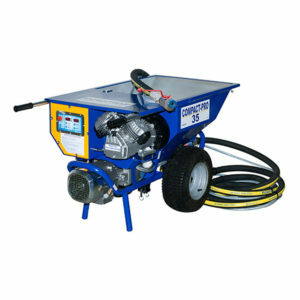 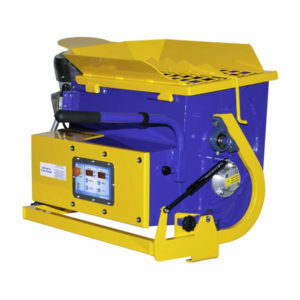 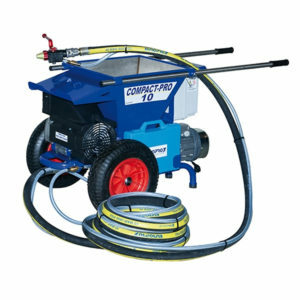 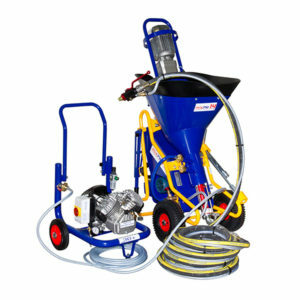 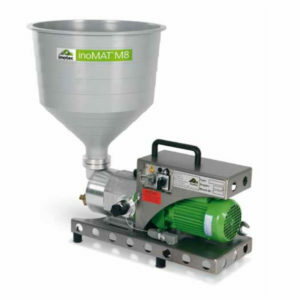 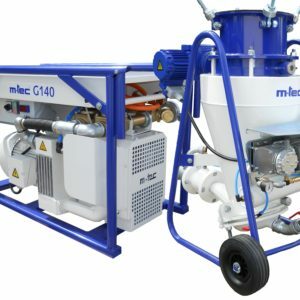 We stock rendering machines suitable for both indoor and outdoor working capabilities. 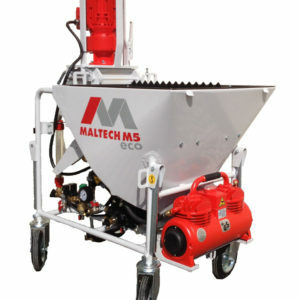 Whatever the job we have the rendering machine for you.